He's doing a great job so I'm watching him pretty closely. "Everyone talks about how much they dislike the English but I think the relationship between England and Wales has always been close. "Every time Rhys Patchell looks up, he's going to see Jonathan Joseph in his vision - it's not a great sight. 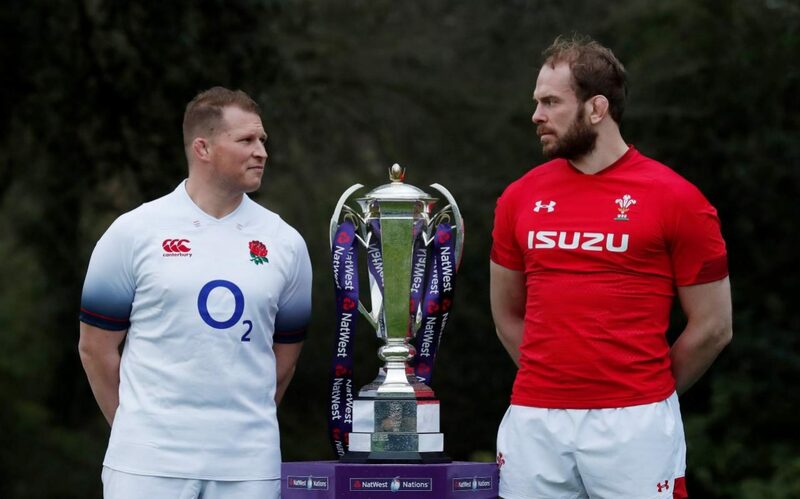 "Wales have to get the ball wide and Patchell hasn't played much Test match rugby. (Wales coach) Warren Gatland's been talking a lot this week.